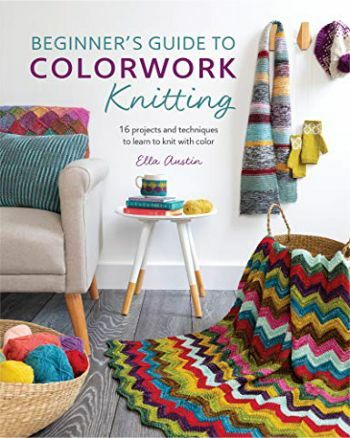 I wish I'd had Ella Austin's Beginner's Guide to Colorwork in my early days of knitting, for two reasons. Firstly, I feel most comfortable learning something if I'm following a path laid by someone who knows what they're talking about. Secondly, I would have known how to lock yarns together at a color change in intarsia. And then the sweater I made as a kid with a picture of a horse on the front wouldn't have had quite so many holes in it. 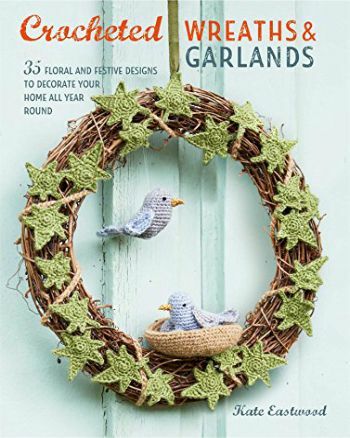 I like to see wreaths on front doors around Christmas, but the designs in Kate Eastwood's Crocheted Wreaths and Garlands make me want one on my house all year round! 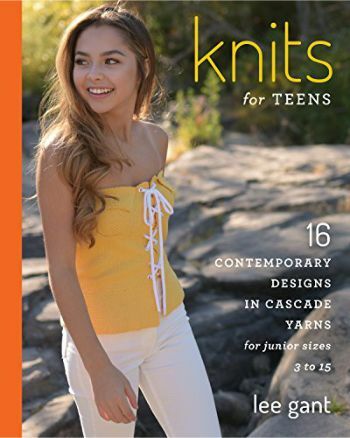 This book has gone on my wish list.